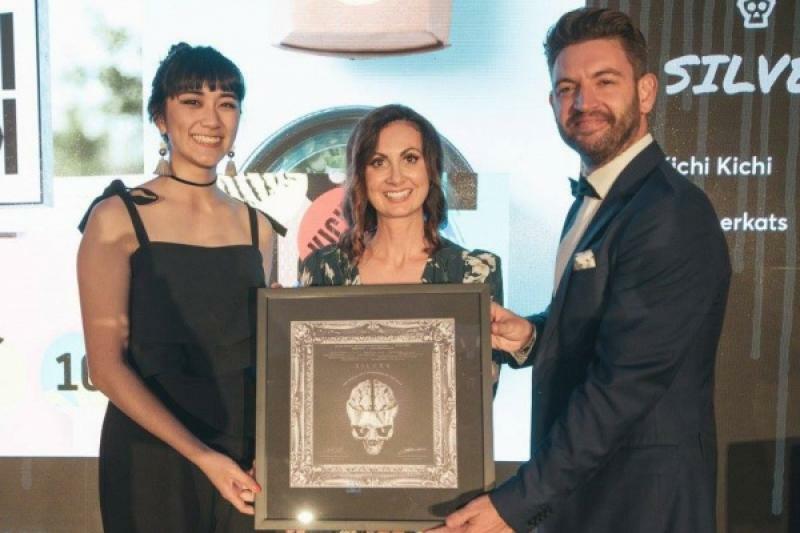 Advertising agency Meerkats has won silver at The Skulls Awards for the rebranding design work of Kichi Kichi, Cable Beach Club Resort & Spa’s Asian style restaurant. The awards are run by the PADC, the Perth Advertising & Design Club and are the most valuable honour for creative communications in WA. The awards recognise individuals who produce the best work of the year. There are 12 categories in total and these awards saw the highest number of entries in four years, with 16 gold Skulls awarded, along with 20 silver and 43 bronze.